Foo Fighters Debut New Song "Dirty Water" in Paris - GENRE IS DEAD! Foo Fighters have debuted a brand new song from their upcoming album Concrete and Gold in Paris last night. 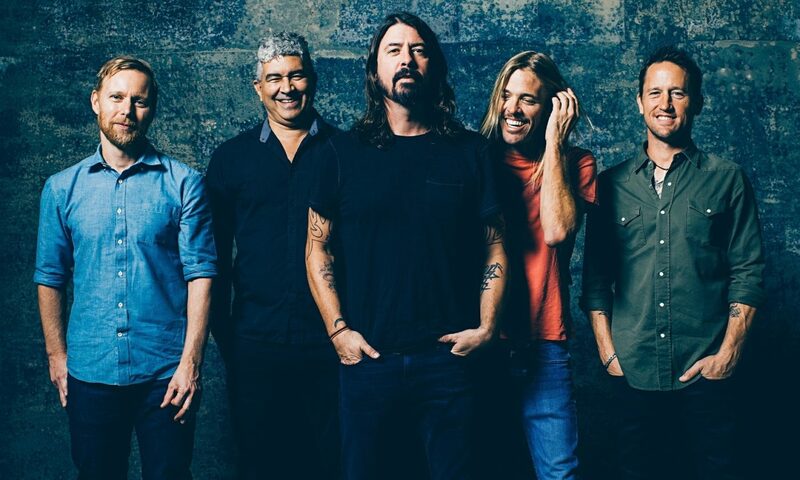 During their show at the AccorHotels Arena, Grohl announced that they wouldn’t stick to the setlist anymore, but play whatever they felt like playing. Apparently, the band has been playing “Dirty Water” backstage before every show, because it’s “kinda nice”. Check out the performance below and let us know in the comments what you think about the track! Concrete and Gold is due out on September 15th.